Repaint your Scissors using this DIY. Create an Artix Fox Pinata (and other fox party ideas!) with this tutorial. Make your own Crayon Box with this fun DIY. 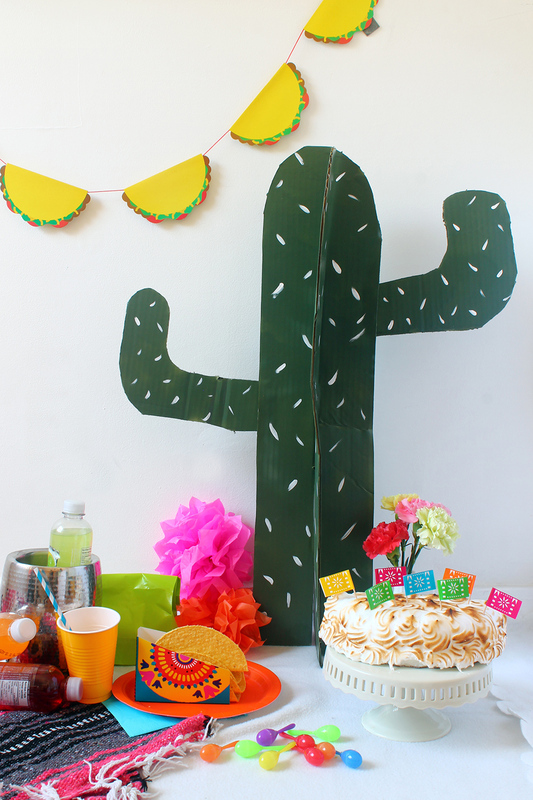 Make Cardboard Cactus Props using this DIY. 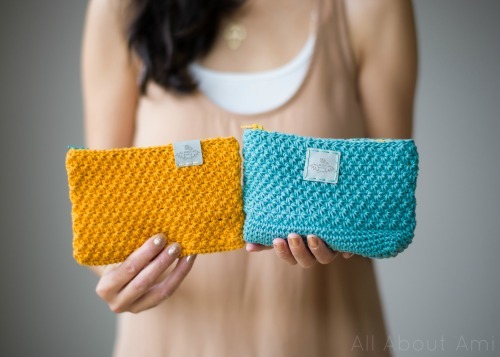 Create these Star Stitch Crochet Pouches with this free pattern. And get my tutorial for a Reversible Fruit Apron here. How was your weekend, did you make some projects, or go on adventures? I went hiking yesterday, which was pretty fun, the weather here in the Pacific Northwest was perfect!